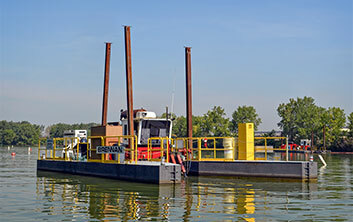 Brennan's fleet of hydraulic dredges has been highly customized for accurate positioning and precise removal of sediments in a variety of face thicknesses and material types. Our methodical capability of running production dredging simultaneously to residual removal drives increased efficiencies, while proprietary modifications and patented tools ensure successful results. Hydraulic dredging is one of the most efficient forms of removal and transport, and because all material is contained within a sealed pipeline, there is minimal impact to the surrounding community and infrastructure. 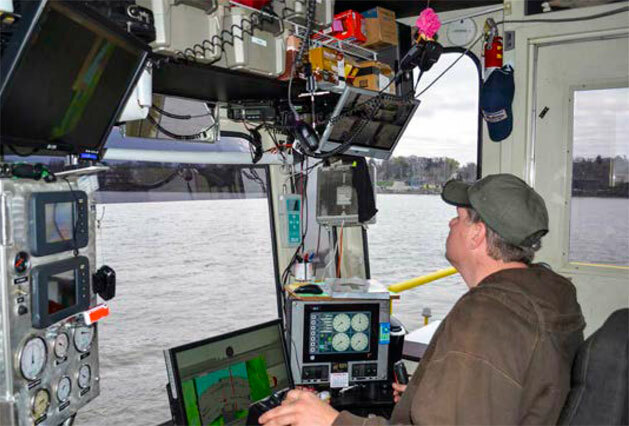 When combined with a proper debris management program, hydraulic dredging is one of the most economical and effective approaches for challenging dredge conditions.